Mrs. Curtis is the K-4 teacher. She earned a B.A. in Political Science and a M.A.T at the College of Charleston in Early Childhood Education. Mrs. Curtis has been teaching at CCS since 2011. Mrs. Gilbert is the K-4 teacher aide and has been a part of The Charleston Catholic School since 1995. She attended Sacred Heart School and Bishop England High School. Mrs. Gilbert has been teaching at CCS since 2008. Mrs. O’Brien is the Kindergarten teacher. She has a Master’s Degree in Education from Fordham University and a Bachelor’s Degree in Elementary Education from Coastal Carolina University. She has taught in New York and North Charleston. Mrs. O'Brien has been teaching at CCS since 2012. Ms. Himmelsbach is the Kindergarten teacher aide. She studied at Coastal Carolina and University of Tennessee Chattanooga, where she earned a Bachelor’s Degree in Exercise Science, Health and Leisure studies. She has been a teacher aide at The Charleston Catholic School since 2006. Mrs. Kandl is the 1st grade teacher. She earned a B.S. in Business from DePaul University and a MAT in Elementary Education from the College of Charleston. Mrs. Kandl has been teaching at CCS since 1999. Mrs. Flanders is the 1st grade teacher aide. She earned a B.S. in Elementary Education with an emphasis in Early Childhood Education at the College of Charleston. Mrs. Flanders has been teaching at CCS since 2009. Ms. Brennan is the 2nd grade teacher. 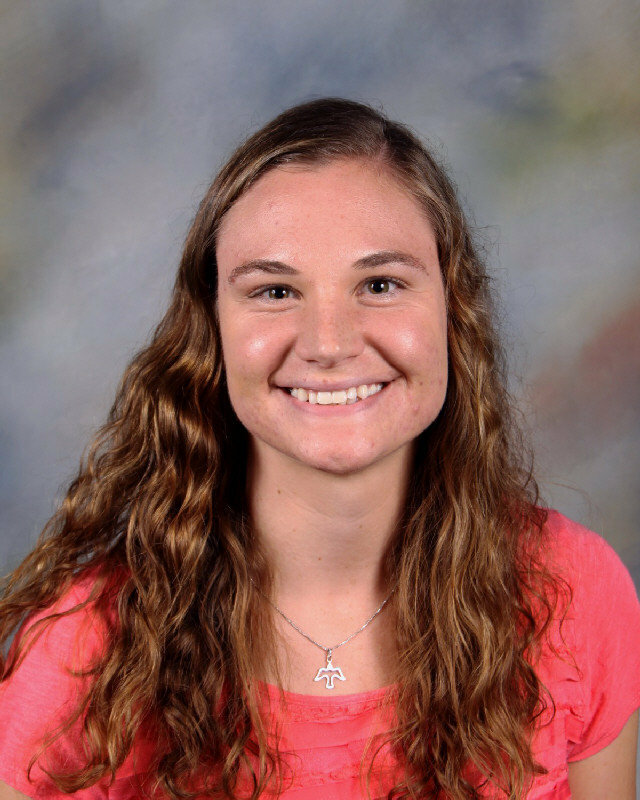 She has a Bachelor of Arts in Elementary Education with an emphasis in math and science from Clemson University. Ms. Brennan has been teaching at CCS since 2017. Mrs. Rowland is the teacher aide for 2nd grade and a teacher for the Student Success Program. She earned a Master’s Degree of Arts in Early Childhood Education from the University of South Carolina. Mrs. Rowland has been teaching at CCS since 2017. Mrs. Jones is a teacher in the Student Success Program and a part-time aide in second grade. She earned a Master of Arts in Teaching from the College of Charleston and a BA from the University of South Carolina. She is a former second grade teacher at Charleston Catholic. Mrs. Jones has been teaching at CCS since 2008. Ms. Meyer ​is the 3rd grade teacher. She earned ​her​ Education degree from Xavier University​​ and ​earned her Master’s in Education from ​the University of Portland. ​She​ earned ​her ​degree through a program called PACE (Pacific Alliance for Catholic Education). In this program, teachers are placed in a Catholic school for two years and during the summers return to University of Portland to take classes. ​For t​he last three years ​Miss Meyer​ taught 4th grade at St. Patrick School in Tri-Cities, WA. Ms. Meyer has been teaching at CCS since 2016. Mrs. Kelly is the 4th grade teacher. She has 18 years of teaching experience in South Carolina, Florida, and Missouri. She earned her Bachelors of Arts in Elementary Education from Saint Louis University. She has completed graduate work from both Southern Baptist University and North Greenville University. 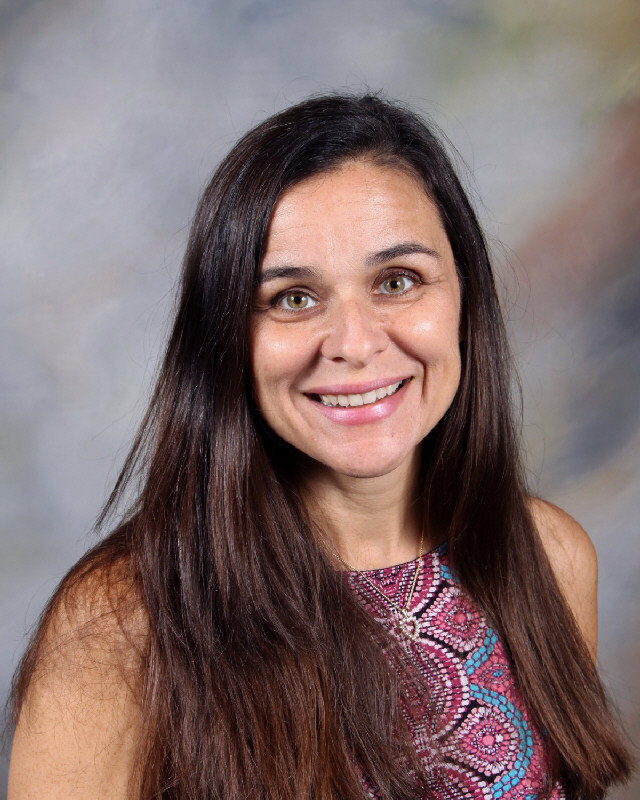 In addition, she has training in gifted and talented education from the Center for Gifted Education from the College of William and Mary and STEM education. She is married and has a daughter who will be in 6th grade at CCS this Fall. 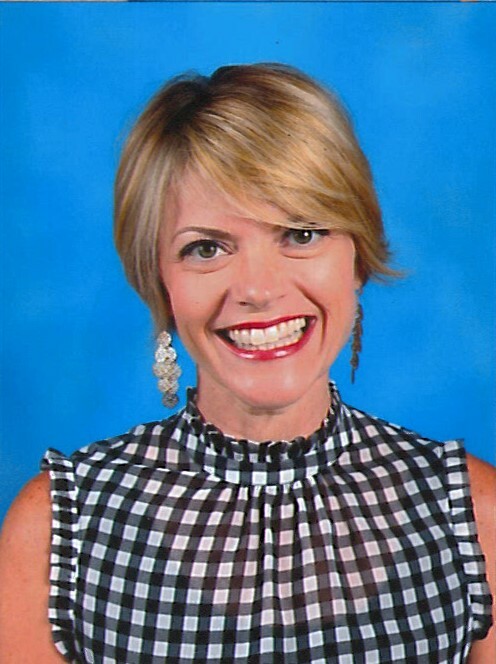 Mrs. Kelly has been teaching at CCS since 2018.